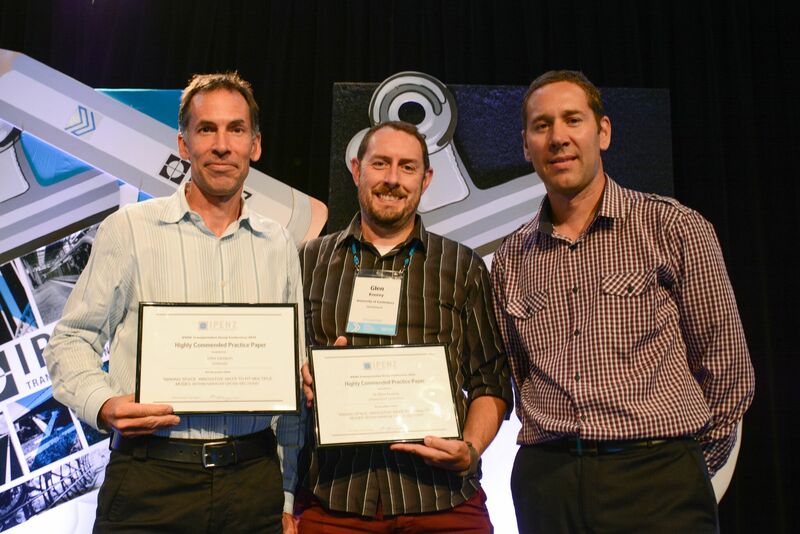 The March 2016 IPENZ Transportation Group Conference was a rewarding time for the ViaStrada presenting team, who received some well-earned awards. Megan Fowler received two awards: 'Best Oral Presentation - Peoples' Choice Award' for her presentation of 'Cycling Network Guidance: Planning and Design', and an IPENZ study award, enabling her to conduct a study tour on protected cycling facilities. Glen Koorey (University of Canterbury, soon to join ViaStrada), and John Lieswyn were awarded 'Highly Commended Practice Paper' for 'Making Space: Innovative Ways to Fit Multiple Modes within Narrow Cross Sections'. We are thrilled that these great abilities have been acknowledged, and are proud to work with such high-achieving colleagues. Well done! 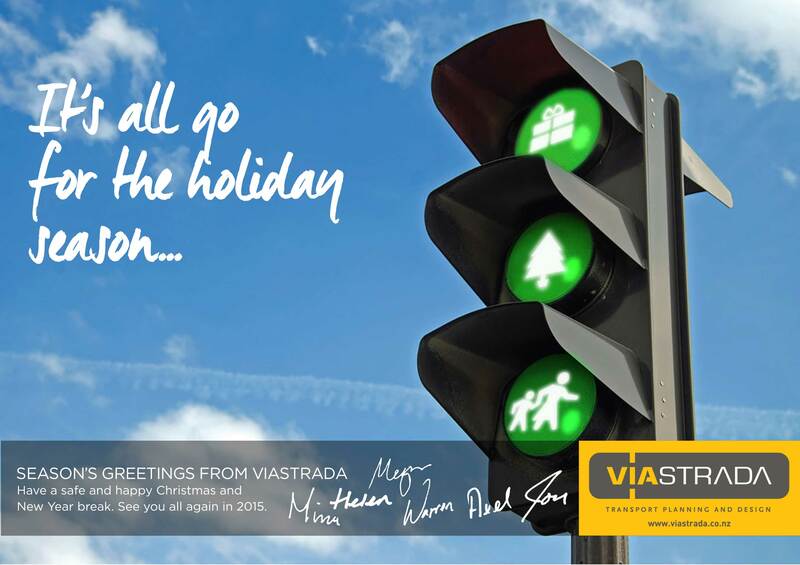 ViaStrada will be closing for the holidays after Wednesday 23 December and opening again on Tuesday 5 January. 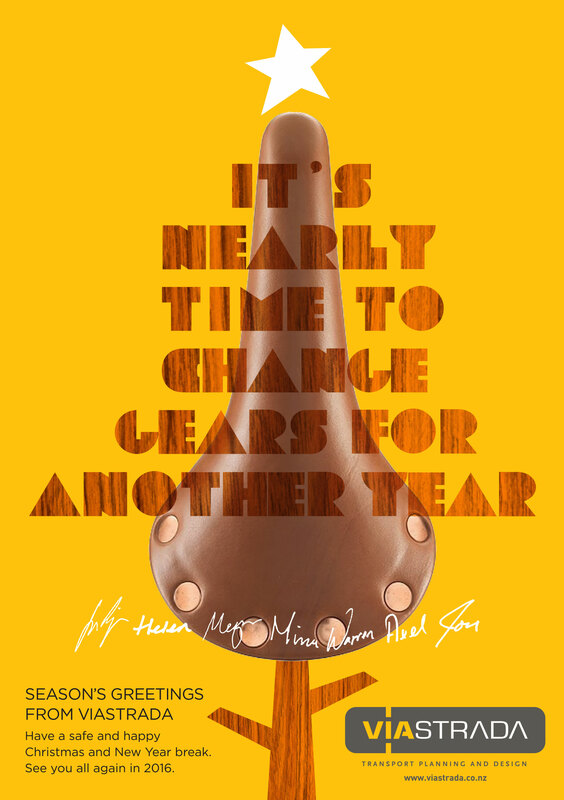 We wish all our clients and contacts a happy festive season and a safe, prosperous 2016. In addition to this year's card, we've put together a little gallery of cards from over the years for you to enjoy. On 5 December the ViaStrada team met for breakfast before setting off to ride the Christchurch City Council's proposed Papanui Parallel Major Cycle Route into town. A similar trip earlier in the year showed us that, because all staff cycle as well as planning and designing for cycling, trips like this offer a good opportunity for professional development and allow us to share some expert insights about planned cycle infrastructure. 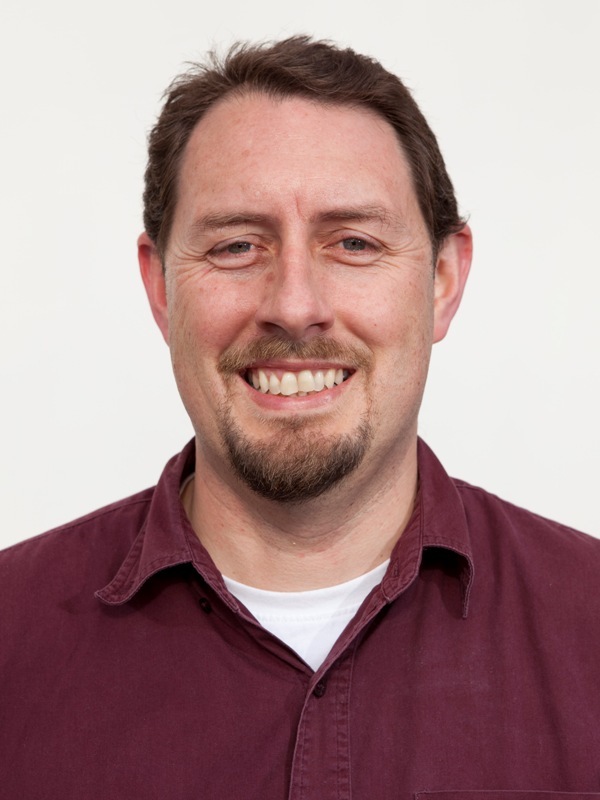 Dr Glen Koorey, currently Senior Lecturer in Transportation Engineering at the University of Canterbury, will join ViaStrada as a Senior Transportation Planner and Traffic Engineer in April 2016. 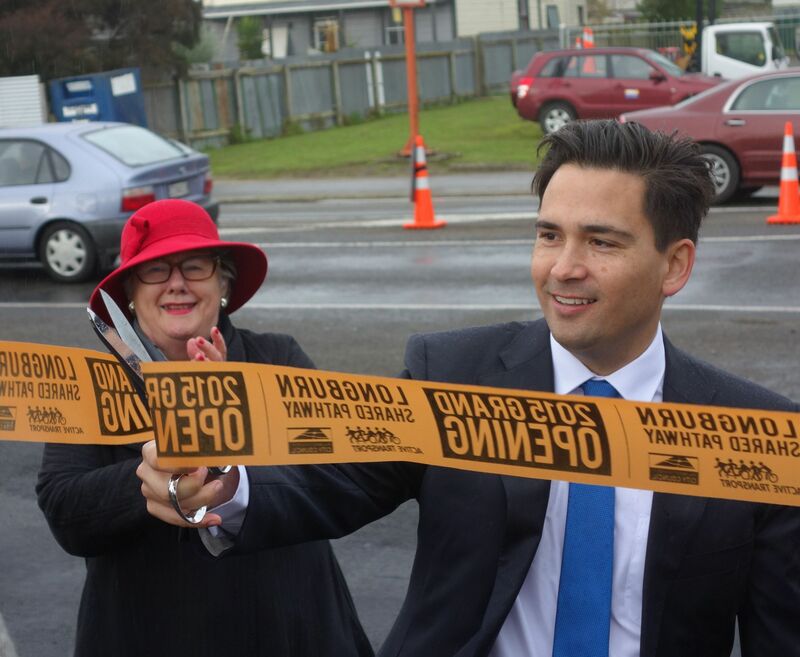 On 2 July 2015, the shared pathway to Longburn was opened by the Minister of Transport, Simon Bridges. It is the first project in New Zealand to open paid for by the Urban Cycleway Fund! Funding was approved for the project after the 2WALKandCYCLE Conference in October 2014. Several parties really bent over backwards to make this happen before the end of government's financial year (30 June 2015). ViaStrada was privileged to be asked to contribute the scheme design. ViaStrada entered a two-person team and two solo riders in this year's Le Race. The 100km ride from Christchurch to Akaroa was made a little harder with head winds on the flat section and on some of the hill sections too! All riders put in a top effort and were helped along by the support 'crew' in the form of Axel Wilke. 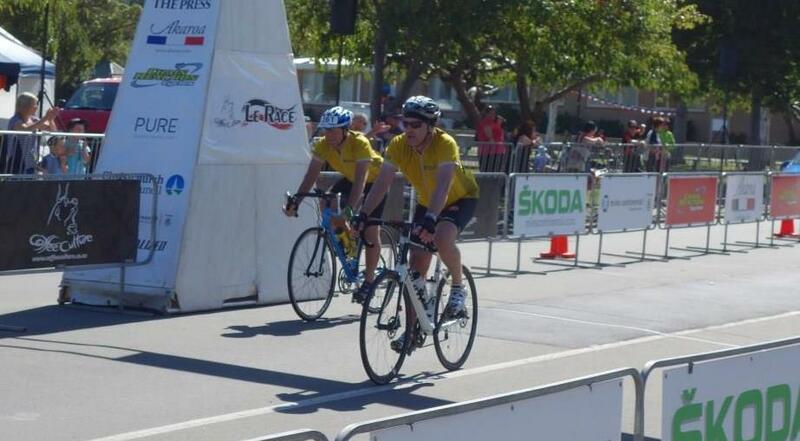 Here at ViaStrada, our team members don't just plan and design facilities for cycling, but are all active users. This gives us first-hand experience of what works and what is important, and it sets us apart from many of our peers. We sometimes go out on urban bike rides as a team, and from our most recent trip we have developed some important practical pointers. 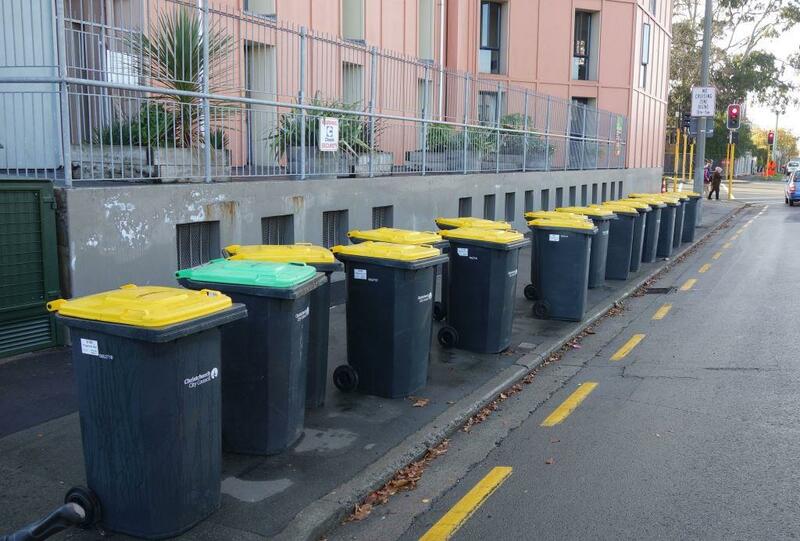 Have a look what we have to say about surface, gradients, debris, rubbish collection, and generic traffic management plans. 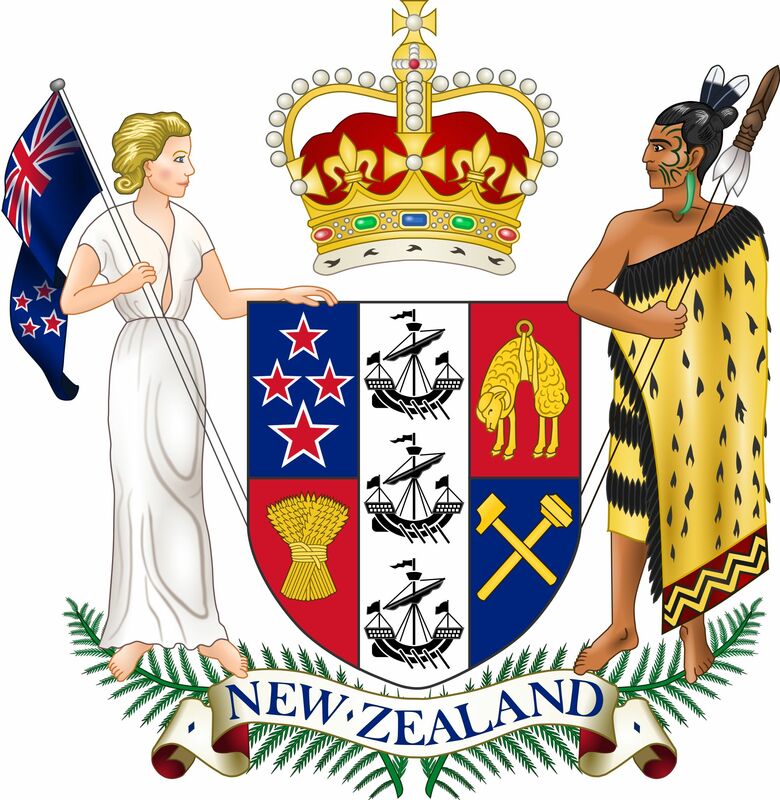 In February 2014, the New Zealand Transport Agency announced the members of a Cycling Safety Panel. The Panel’s vision was the creation of a road network which is safe for cycling, where there are no cycling fatalities and fewer serious injuries. Their report was delivered to the Ministry of Transport in December 2015 and the work has been well received. 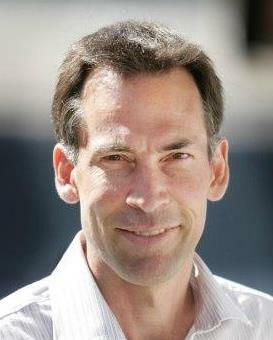 ViaStrada’s Axel Wilke was a member of the Panel. Season's greetings to all our clients, colleagues and peers from the ViaStrada team. We hope you enjoy a relaxing holiday. Our office will be closed from Christmas Day (Thursday, 25 December). Some of us will be back from Monday, 5 January.